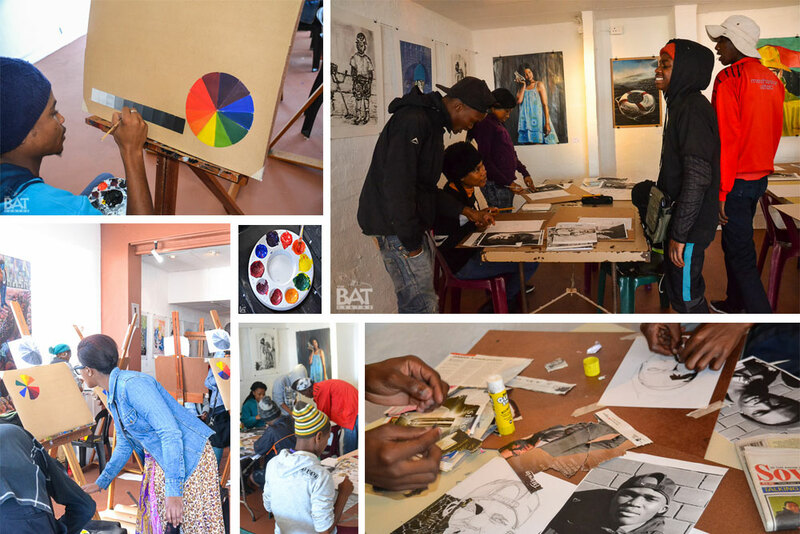 Visual arts residency programme and exhibitions, which provide space, materials, marketing opportunities for a set number of visual artists in different fields, i.e. wood carving, ceramics, printing and painting. This is an effort to improve artistic skills, assist artists in business planning and develop markets for their products. The programme admits 25 students, to be based at the Centre, whilst learning and producing, for a period of six months to a year. After this period, they are expected to be able to produce and sell artworks.